Fresh Relevance is the marketing hub for online retailers. We increase sales with personalized customer experiences and real-time marketing. With the Mandrill and Fresh Relevance integration you can manage many types of real-time triggered emails and personalized content inside Mandrill and throughout your website. Recover more revenue than any ESP recovery solution. Cart Abandonment triggers 4x more emails than solutions based solely on Magento Plug-ins. Use a range of real-time content tools to make any email from Mandrill personalized based on the categories of products people have browsed the most and many other metrics. Fresh Relevance provides a range of real-time triggered emails that are all fully integrated with Mandrill and are fully customizable dependent upon your branding. Imagine being able to target specific customers with specific shopping cart abandonment emails based on behavioral profile. 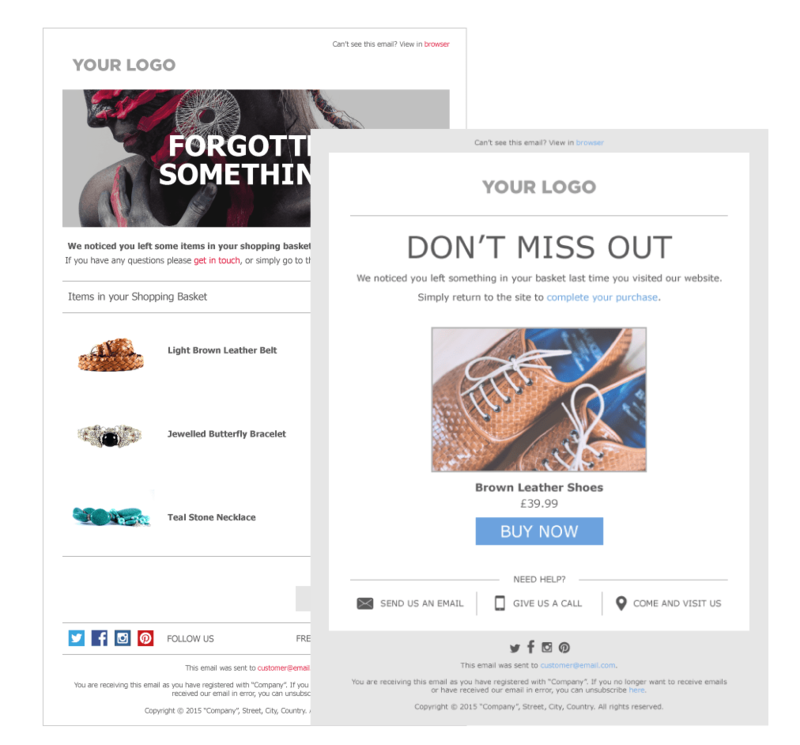 Drive email and web conversions with consistent messaging through the use experience. Power all Mandrill tools with real-time behavioral data from Fresh Relevance. Mandrill is an email infrastructure service developed by MailChimp that started as an idea in 2010, and became reality in 2012. 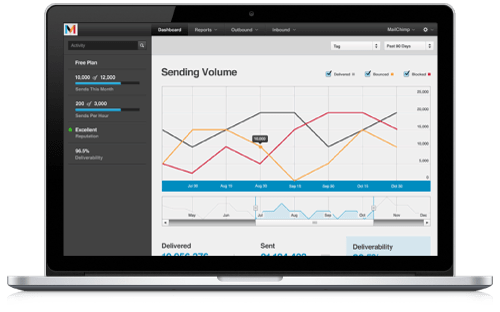 Growing fast and innovating faster, Mandrill is now the largest Email as a Service platform on the market, with more than 500,000 active customers.